This Valentine’s Day, gift givers plan to spend an average of about $134. * Men say they will spend nearly twice the amount women plan to spend. Greeting cards and candy remain popular purchases, and about a third (mostly men) say they plan to buy flowers. 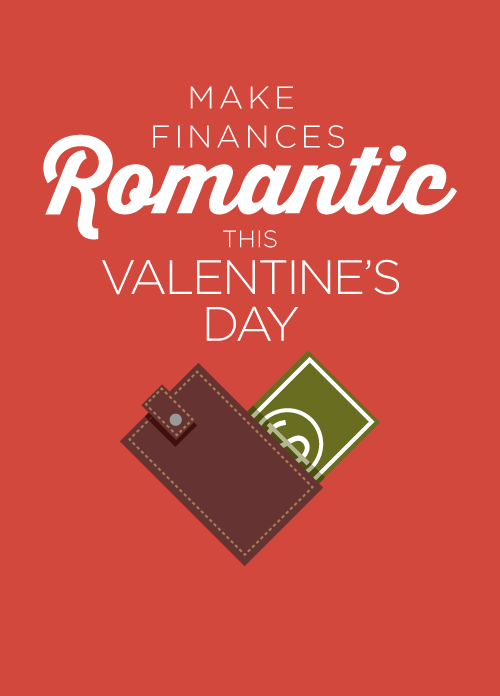 * You don’t have to spend a bundle to have a meaningful Valentine’s Day this year. Just spend time together. Studies show that time spent together brings more happiness than exchanging expensive presents. Instead of spending big bucks on presents this year, think of activities you both enjoy – like seeing a movie or making a meal together—and focus on each another instead. This entry was posted on Wednesday, February 11th, 2015 at 2:49 pm	and is filed under Primerica, Tips. You can follow any responses to this entry through the RSS 2.0 feed. You can leave a response, or trackback from your own site. Appears browsing on on-line in excess of 3 hours presently, nonetheless I never found every amazing article like your own property. It truly is beautiful really worth plenty of for me. I think, if just about all site owners along with web owners made perfect content material when you possibly did, the internet may very well be much more valuable than ever.